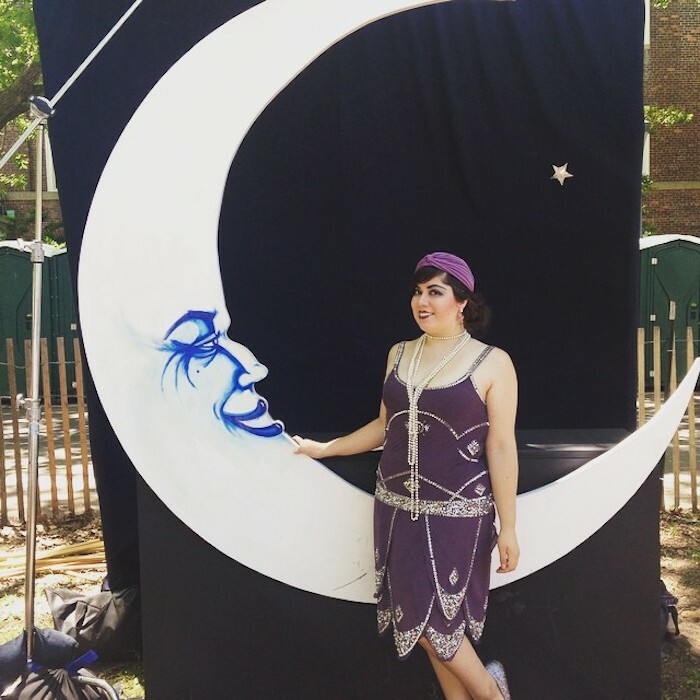 This year, Unique Vintage asked me to represent them at the Jazz Age Lawn Party. 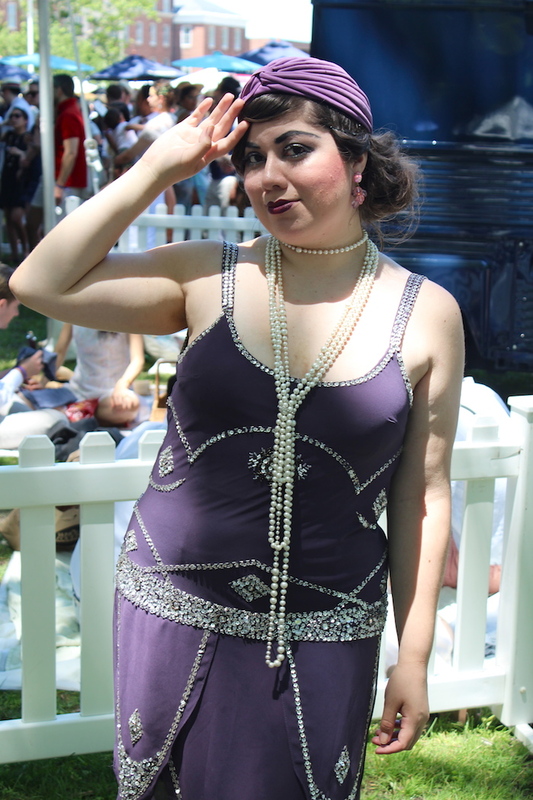 I go every year and every year I try to create a 1920's getup. 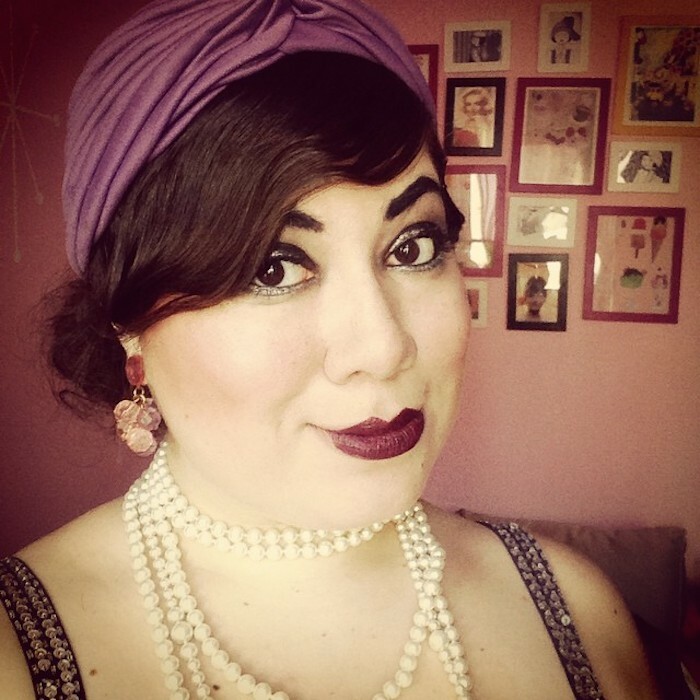 I'm a 50's/60's kind of a girl so I struggle with flapper. Unique Vintage came to the rescue with an array of jazzy dresses. I fell in love with this purple dream. 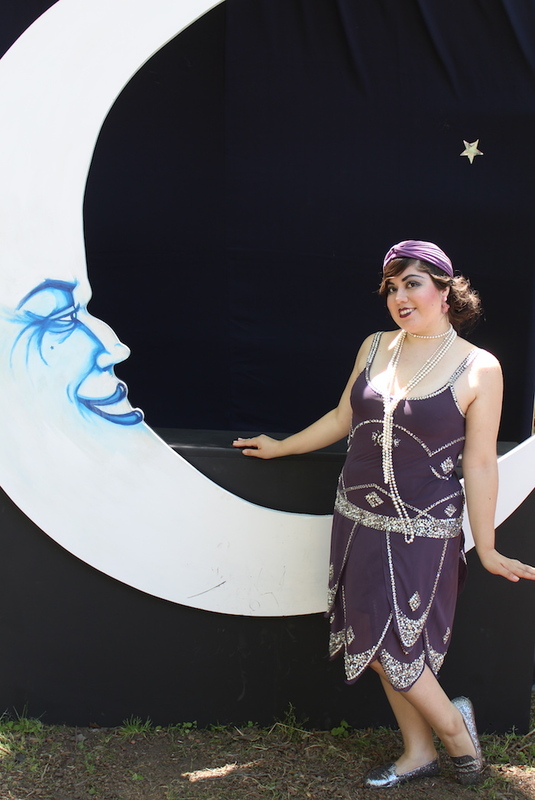 Day one was full-on flapper glam. I felt like a movie star in this gorgeous dress. While there, I ran into my photag friend Rachel. She looked adorable in lace! She shot some fabulous street style and we snapped a few selfies. Beauty wise, I tried my hand at a wavy hairdo and a shimmery, smokey eye. I used clips to create a wavy front and teased the back all crazy. My lipstick is a dollar store beauty buy and the perfect shade of berry. I really wanted a bright, sunny look for day two. 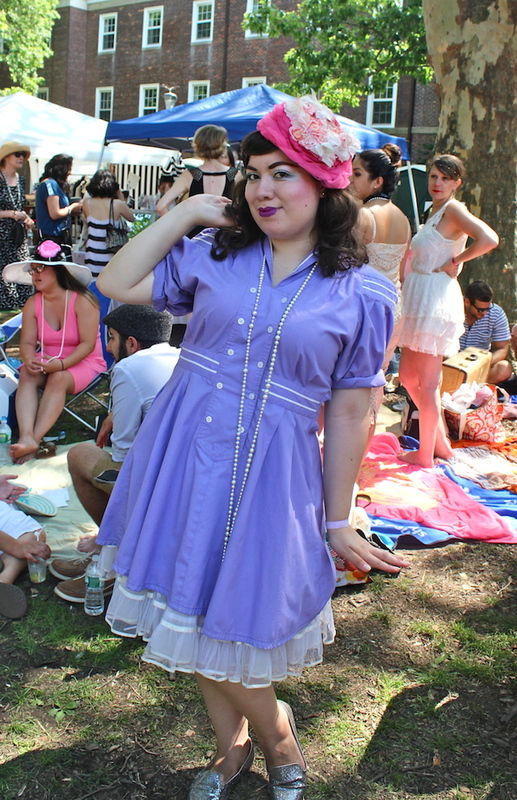 I'm not sure how "period accurate" my outfit is, but it sure was fun. 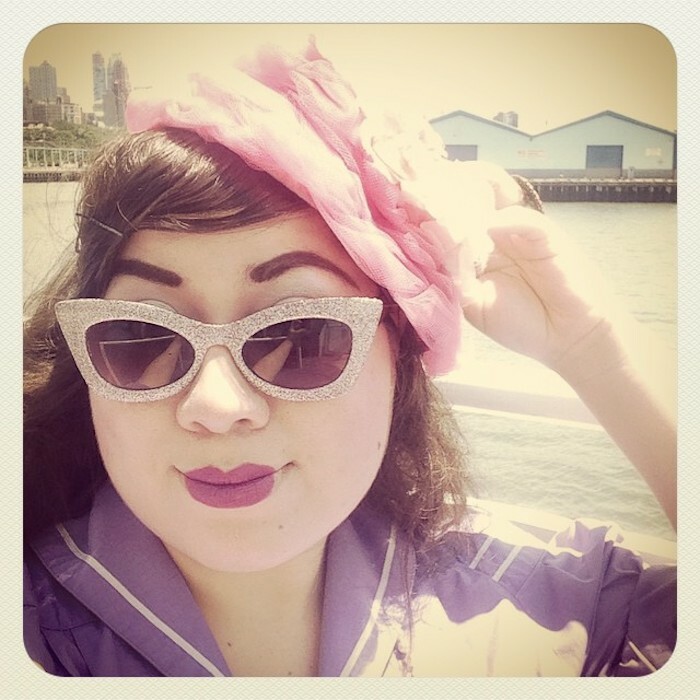 I went nautical and pastel with a sailor dress and a jaunty pink hat. 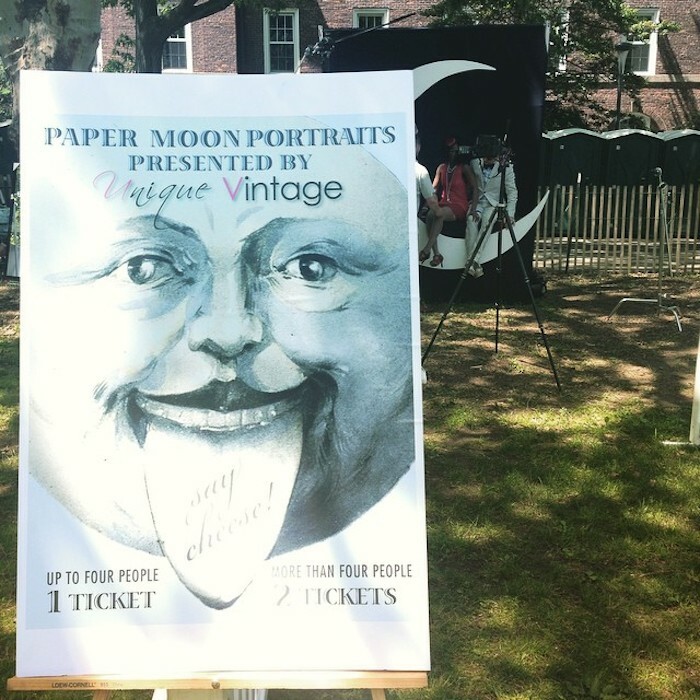 It's very 20's meets 50's in the best possible way! 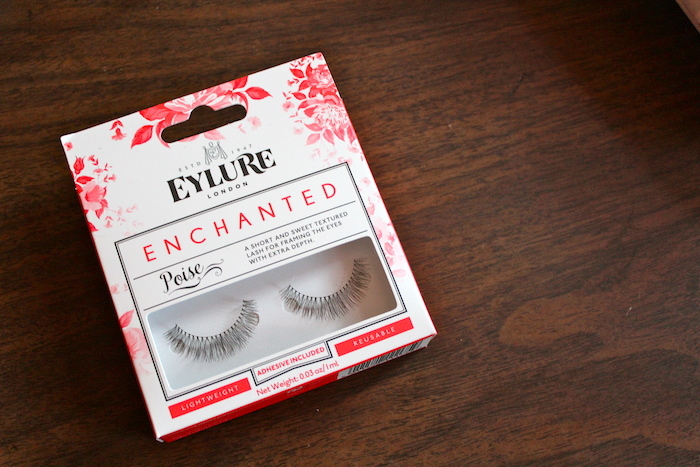 I used some adorable Disney brushes to create a light smokey eye. I'm not used to the lack of cat-eye, but it was a nice change for the day. I used MAC's Heroine shade to create the perfect heart shape lip. I was even featured on PopSugar! 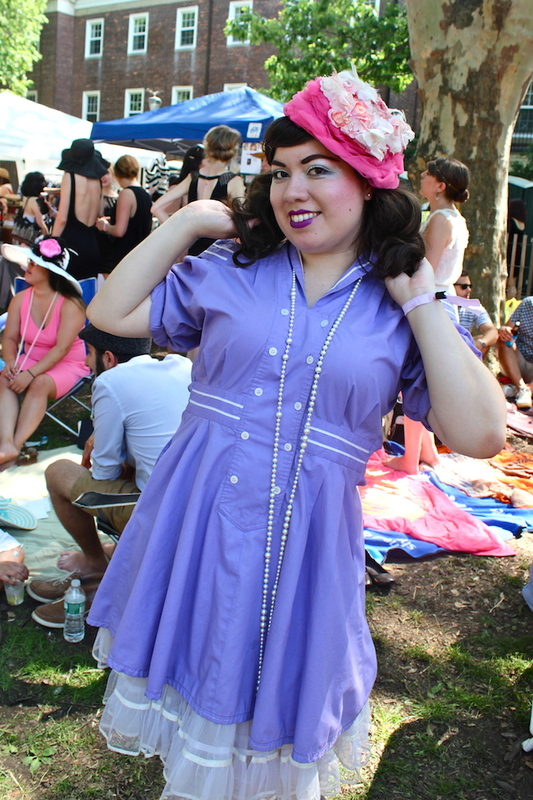 Stay tuned for two more Jazz Age posts filled with my own style snapshots!